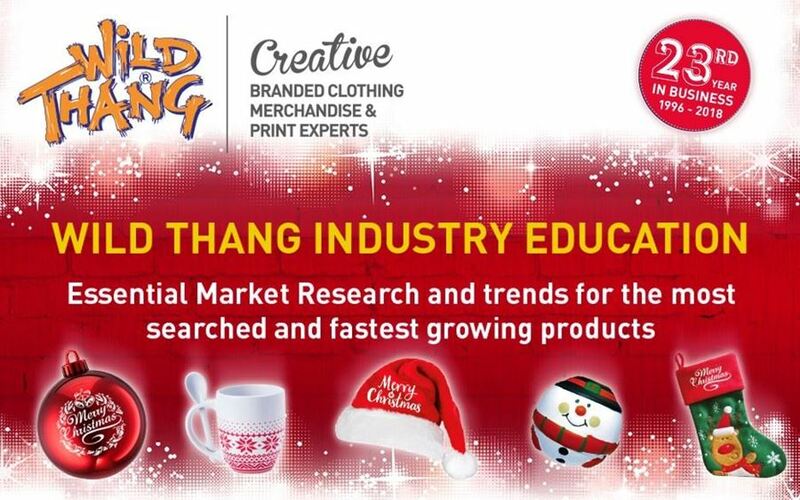 Welcome to our December 2018 marketing blog post it really is the Wild Thang gift of free expert advice from an industry educator providing essential market research so you can get the best return on investment for branded clothing, merchandise & print. 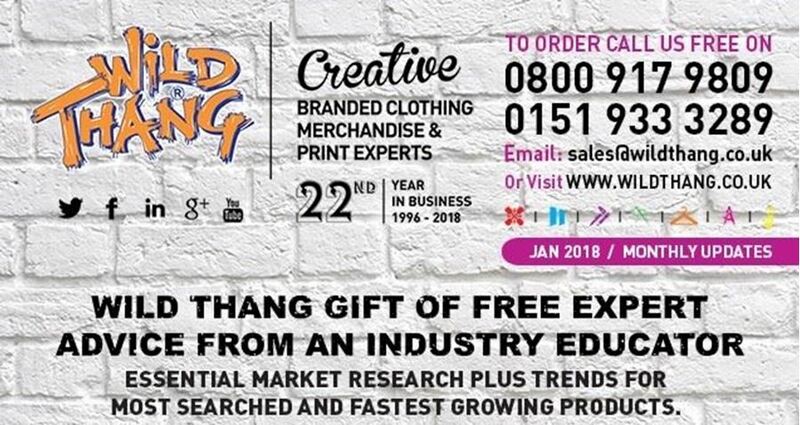 Wild Thang gift of free expert advice from an industry educator providing essential market research so you can get the best return on investment for branded clothing, merchandise & print. When we got the statistics we were overwhelmed & over the moon with the responses, it really did make our year. 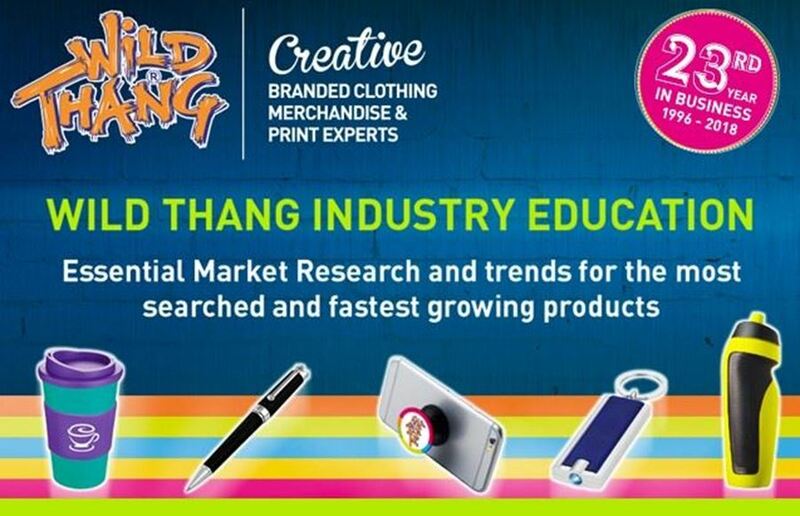 As a company we strive every single day to deliver World Class services and products because it’s the Wild Thang Way.